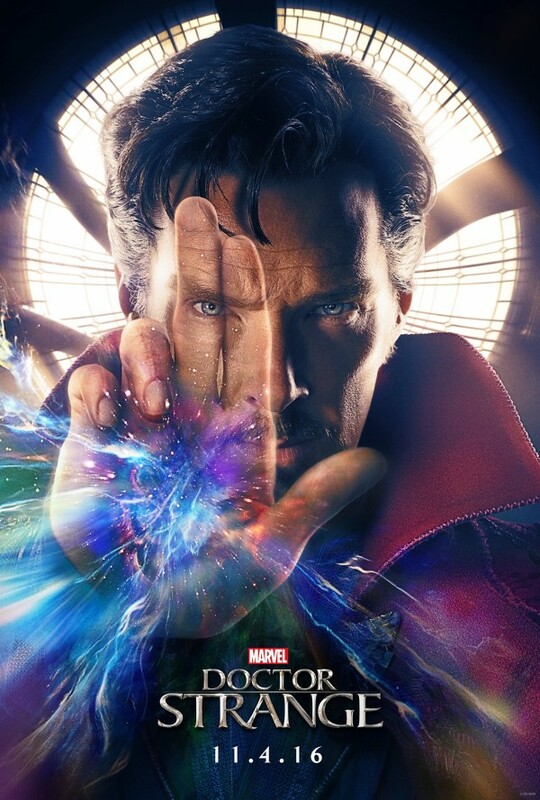 November is going to get mystical as Marvel’ Doctor Strange hits theaters! Starring Benedict Cumberbatch as Stephen Strange, the Sorcerer Supreme makes his big screen debut, and by the look of the trailer, we are in for a ride. The mind trip, reality bending antics known from the good doctor’s comic book counterpart are clear and present here. Check out the trailer and movie poster, and get ready for November!